Join homemesnow Newsletter and get an Exclusive Coupon! 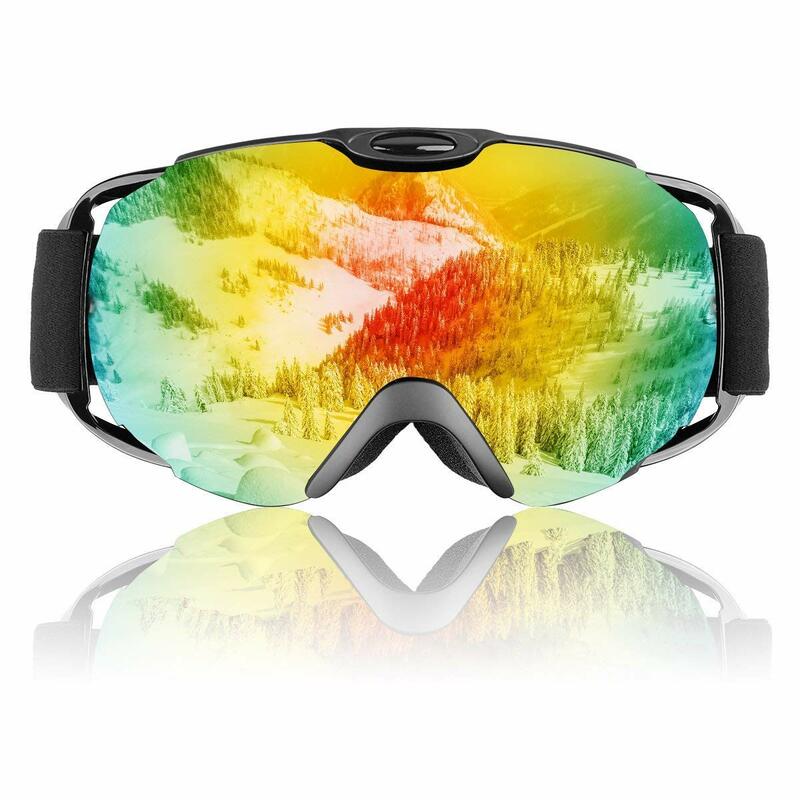 Homeme series dual-lens goggles featured with anti-fog, anti-wind and 100% UV protection to protect your eyes when skiing, snowboarding, snowmobiling and other snow sports. Clear vision at day & night in all weather condition Different lens offer the great panoramic view and clear sight for all the way on the slope. Please maintain ventilation of goggles or use the hairdryer for perspiring after snow sport. Please do not wipe the inner lens which will neutralize the effectiveness of anti-fogging.